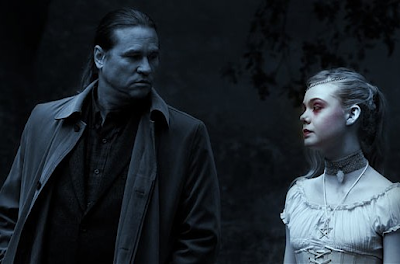 Currently available through Instant Play on Netflix – Francis Ford Coppola’s Twixt. I was expecting pure garbage after reading a bunch of horrid reviews, but I really enjoyed it. Though these were the same reviewers who loved Insidious and The Conjuring, so I should have figured our opinions were at different poles.